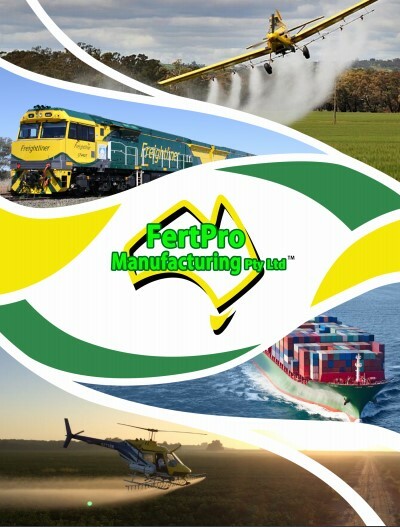 Fertpro Manufacturing have special expertise in mineral fertilisers. Minerals and soil amendments are a key component in our custom blending process. 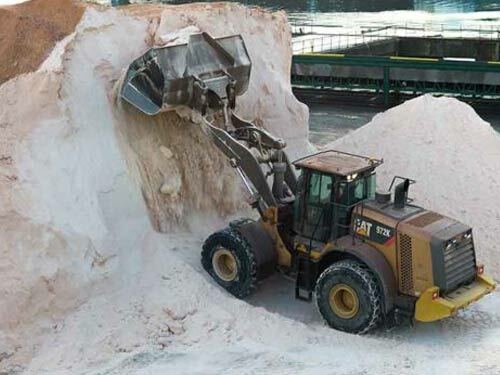 We use soil amendments such as Lime, Dolomite, Gypsum, Phosphate, and Carbon in many of our custom blends. Also, some of the core minerals we use in our mineral fertilisers include Zinc, Boron, Copper, Manganese, Iron, Magnesium, Molybdenum and Selenium. Aside from the immediate benefits for your soil, this can also provide the added advantage of allowing growers to do a single pass in their fertiliser application, which means savings both in labour time and money. Soil amendments are foundational for soil conditioning to correct deficiencies and sustain soil health. Certain minerals also allow for the better uptake by crops of other key minerals. For example, calcium is the most important mineral for overall mineral uptake. It creates cell structure in plants, which in turn gives the body of life to the plant and consequentially allows for the intake of other minerals. Applying calcium is a neutralizing value to first correct the soil. Once the soil becomes neutral, because of the plant absorbing the calcium to create the plant cell structure, it can then replenish itself with vital macro and micro nutrients, creating a healthy crop. The calcium is what builds the plant structure, the added macro and micro nutrients, as well as the carbon, is the energy bank to grow a successful crop. They create a full nutrient bank with sufficient minerals to carry it through its full cycle of growing. Adding mineral trace elements into custom blends gives us the ability to give your soil exactly what it needs, as opposed to generic fertilisers which may be ineffective and inefficient in meeting the unique needs of any given soil. From soil testing and analysis we are able to draw clear conclusions as to the specific minerals your soil requires. That vital information allows us to custom design mineral fertilisers which incorporate the critical minerals you need. If you would like to know more about mineral fertilisers, get in touch with Fertpro to speak to an expert.